You're in charge! 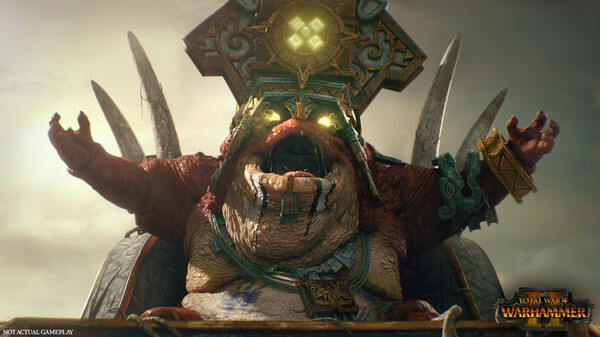 Wage war how you want in Total War: Warhammer 2. Save the world, or destroy it? It's up to you! 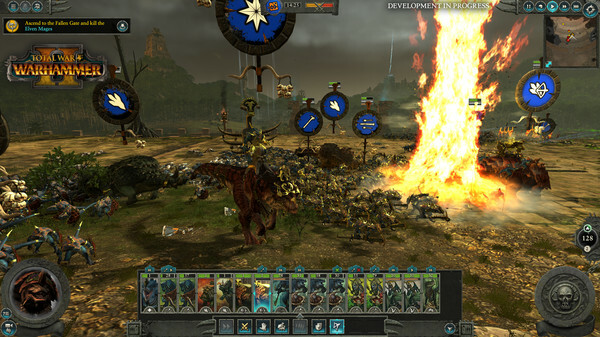 Total War: Warhammer 2 is part real-time tactical battles, and part turn-based campaign. 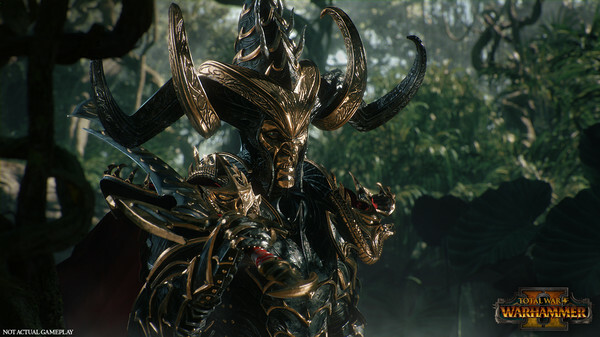 Because of its endless replayability, hundreds of hours of engrossing gameplay await you in Total War: Warhammer 2. Put your skills to the test against players around the world in multiplayer mode. 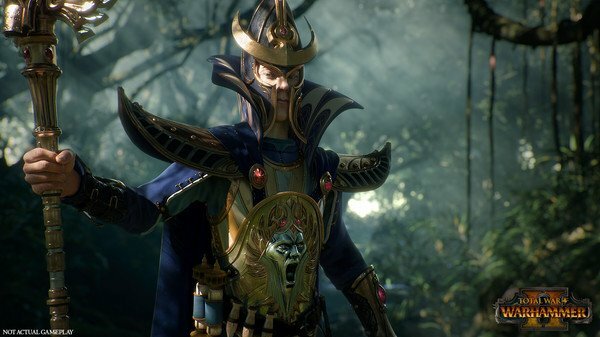 What's included with Total War: Warhammer 2? 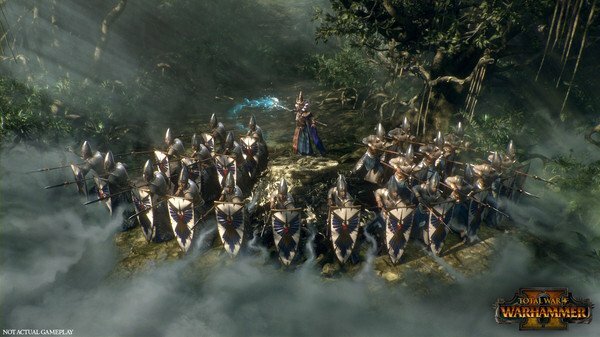 Is there any region lock for Total War: Warhammer 2? 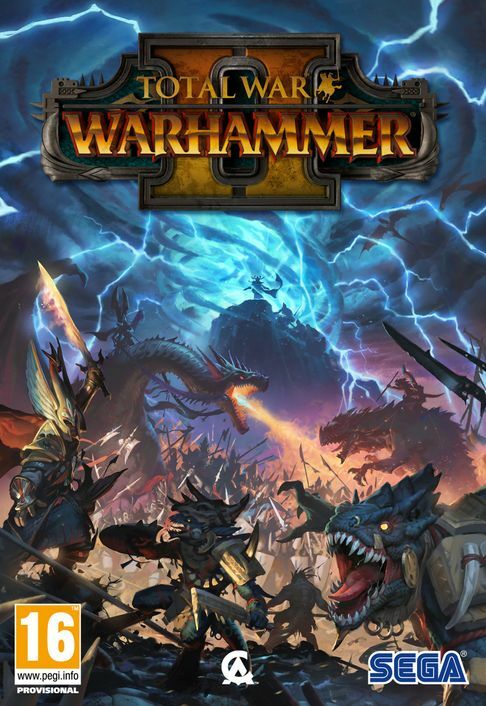 How will I receive my instant download for Total War: Warhammer 2? How do I activate the key for Total War: Warhammer 2? Conquest isn't just about violence in Total War: Warhammer 2. 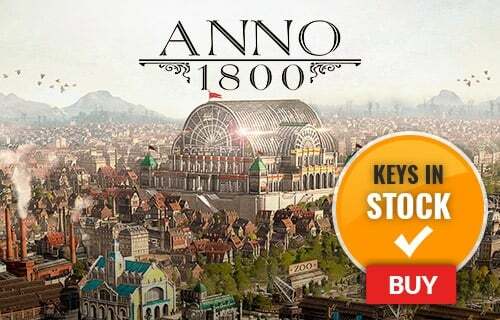 You'll need to engage in diplomacy and statecraft, manage exploration colonies, and recruit new armies. 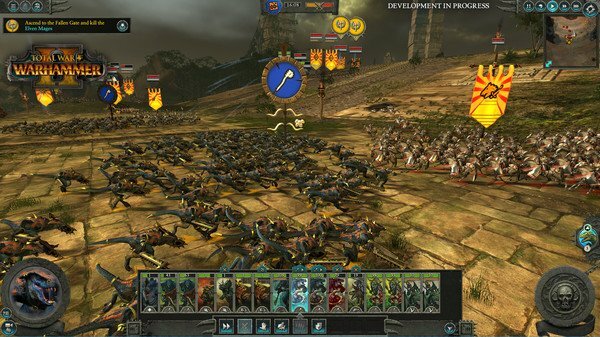 In Warhammer 2 you'll experience epic, real-time battles with troops numbering in the thousands. Both magic and the might of ferocious monsters and dragons are yours to control. 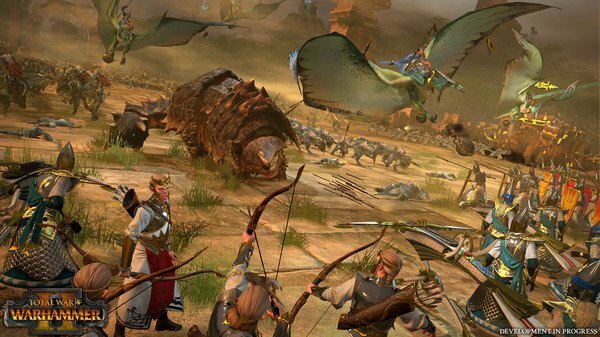 Choose to play as one of 8 different Lords from 4 legendary races; then experience unique tactics, soldiers, locations, and stories with each different race. Play online against warlords around the world, or team up in multiplayer co-op mode. Two Legendary Lords are better than one! 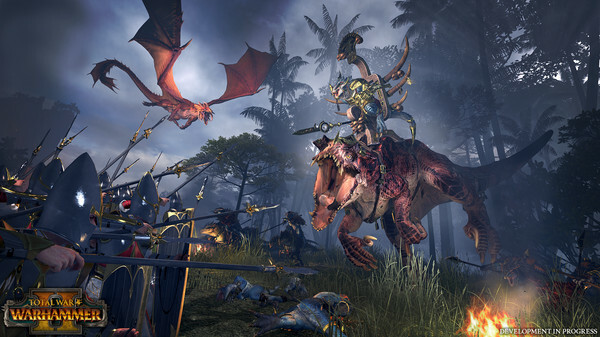 Want to get a free key to play Total War: Warhammer 2? 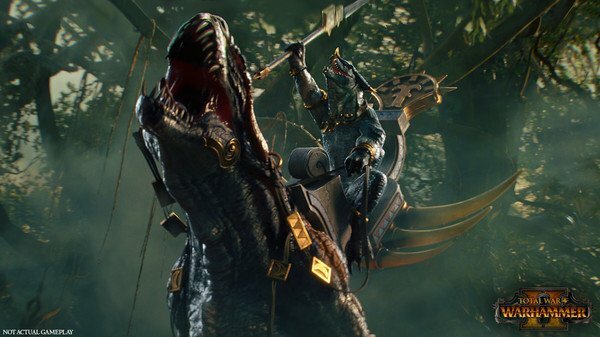 What are the system requirements for Total War: Warhammer 2?